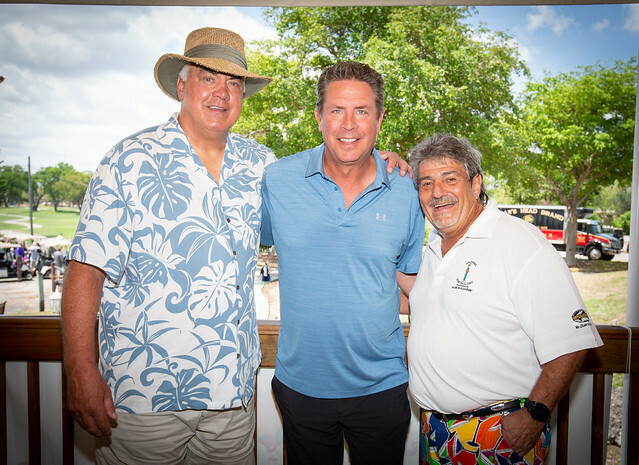 The 36th Annual Don Strock Diabetes Golf Classic is one of the longest running and most successful celebrity/amateur charity golf tournaments in the South Florida community. This event is hosted by former Miami Dolphin quarterback, Don Strock. Participants begin their day with lunch and a shotgun tee off at noon. After completing the course, golfers enjoy a cocktail hour and awards dinner including an exciting live and silent auction! For more information, please contact Sarah Mehan at SMehan@drif.org or 954-964-4040.